For this year's annual celebration, Tomorrowland UNITE has announced new cities! 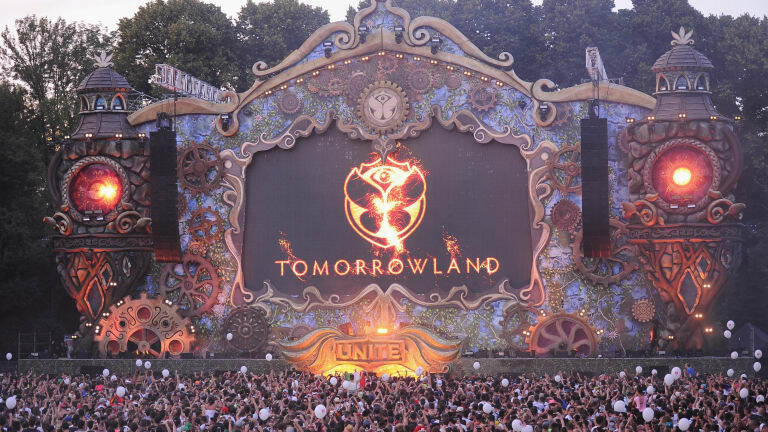 Every time over the past years, Tomorrowland UNITE comes to different cities and countries around the world to offer fans a taste of the original Tomorrowland experience happening in Belgium. Using satellites, they work to transmit sets and happenings to custom stages, making up for more than a simple live stream of the event. 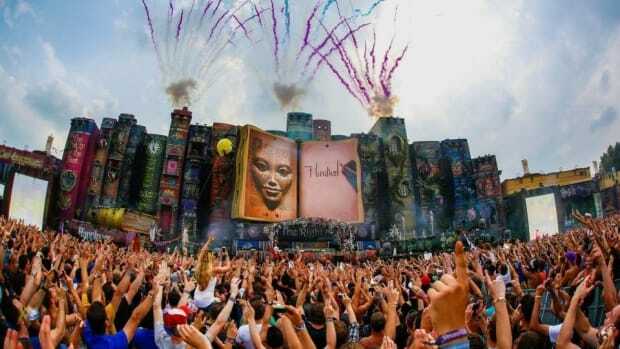 Now, Tomorrowland has announced the locations of this year&apos;s UNITE events: Athens, Porto, Malta and Barcelona. A stage, known as The Amicorum Spectaculum, will be set up in each city, featuring performances by a Tomorrowland-curated lineup as well as direct live stream from the main stage in Boom. 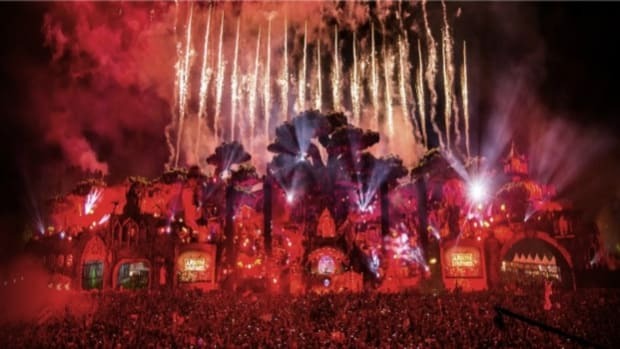 A synchronized light show and special effects will contribute to the experience, as attendees will have the chance to unite with the other cities and the main event in Belgium. Check out the announcement below. Information and tickets can be found here. 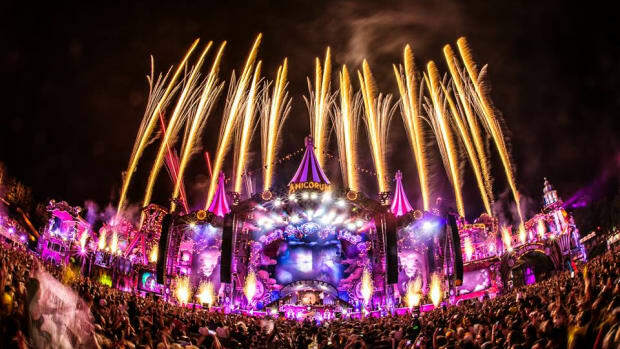 Tomorrowland 2019 will be held in Boom, Belgium for the 15th year in a row, providing the approximately 400.000 attendees with a thematic experience over the final two weekends of July (19th-21st and 26th-28th). 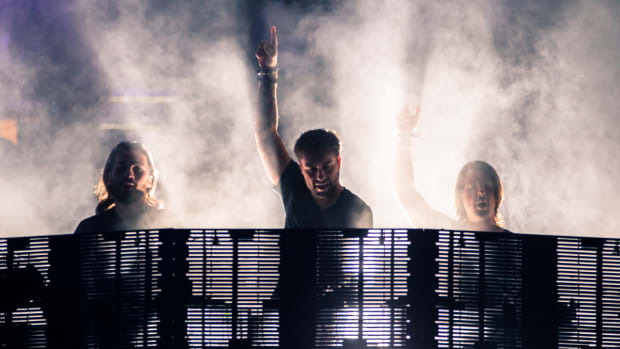 Headliners include A-listers such as The Chainsmokers, DJ Snake, Afrojack, Armin van Buuren, and Vini Vici. 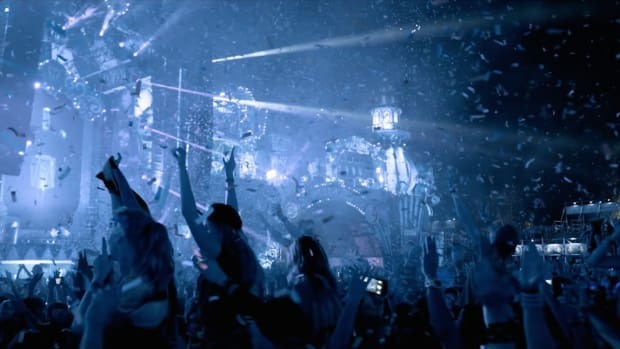 Tomorrowland Winter will kick off this year's festival season. Tomorrowland's 2019 lineup continues to grow. Tomorrowland just got even more stacked.